Foolproof Recipes for Fruit Salad – 3 Ways! 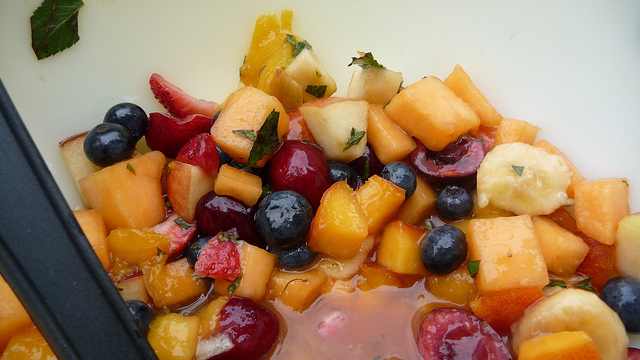 Home > Blog > Foolproof Recipes for Fruit Salad – 3 Ways! Share the post "Foolproof Recipes for Fruit Salad – 3 Ways!" Don’t feel like cooking tonight? No problem! We’ve got three fruit salad recipes that are sure to please everyone. Using tropical and stone fruits, berries, and melons, you can have a fruit salad for dinner that is wholesome, healthy, and oh so good. The dressings that top these salads are light and perfect for these easy meals. They are simple enough for a quick snack, yet they would also do well at a potluck lunch or weekend brunch. We know what you’re thinking: fruit salad for dinner? Yet this sophisticated recipe is easy and elegant. 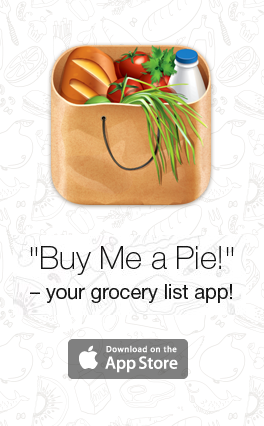 Feel free to add sour cream to your grocery list if there is not crème fraiche available. Remove the peel and pith from the fruits. Release the sections, and use a small bowl to catch the fruity juices. Slice the lime and grapefruit sections into thirds. Add the shallot and parsley, reserving some citrus juice. In a separate bowl, whisk the lemon zest and juice, crème fraiche, maple syrup, and poppy seeds. Add salt to taste. Top the fruit salad with the dressing. Combine and serve immediately. 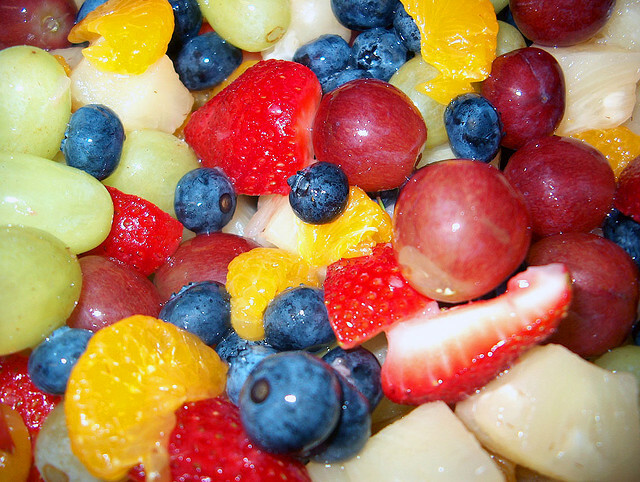 Fruit salad recipes are best when you choose ripe berries and produce. This salad with stone fruits is a fresh addition to a healthy breakfast, lunch, or dinner! Plus, it is so simple to make! Combine all of the ingredients in a large bowl. For best taste, serve immediately. A Mediterranean twist makes this recipe for fruit salad the perfect accompaniment to some lean grilled chicken or fish. Yet it is just as tasty on its own! grapes (thinly sliced), 8 oz. Place the almonds in a skillet and toast on high heat. Move the almonds to a bowl and combine with the basil and grapes. Heat the oil and garlic in a skillet until the garlic is browned. Pour the mixture over the salad; top with balsamic vinegar. Add salt and pepper to taste. Garnish with the feta.